Here is sketch # 2 for the challenges over at Kraftin Kimmie Stamps Krafty Friends Facebook Page. The extra to this sketch is PINK. I started with a dark pink (sassy) card base. I added a piece of pink and white dot patterned paper backed with white card stock. I punched a strip of white card stock using an eyelet lace border punch. I layered a 3/8" white ribbon onto a 5/8" light pink ribbon and added it to the piece of card stock that I punched. I embossed another piece of white card stock using a flower embossing folder and backed it in dark pink (sassy) card stock. 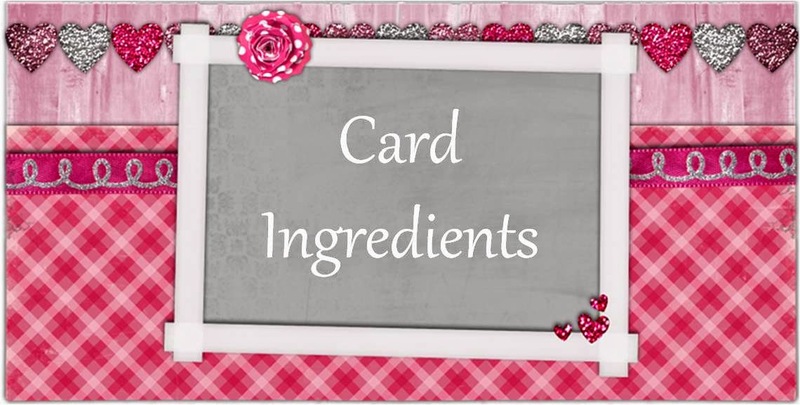 The image I used is Tinkerbell from Kraftin Kimmie Stamps. I colored the image using Spectrum Noir pens and backed her in dark pink (sassy) card stock. I stamped the sentiment onto white card stock and backed it in dark pink (sassy) card stock. I added diamond stickles to her wings. I also added 3 white jellies to the upper corner of the card and 3 more under the embossed card stock. Pretty, pink and girlie....a great combo! Thanks for joining us this week at Loves Rubberstamps. Very cute card! Love your little Tinkerbell. Thanks for joining us at Seize the Birthday! So adorable, love the fabulous card design. Thanks for playing with us over at Loves Rubberstamps!!! Adorable! Pretty image and design! 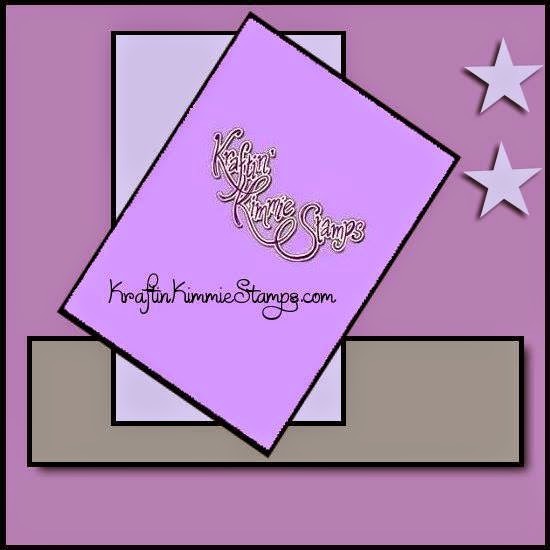 Thanks for joining Loves Rubber Stamps!